Wisp's 172 acres of ski terrain provides snowsport enthusiasts of all levels a stellar winter playground. 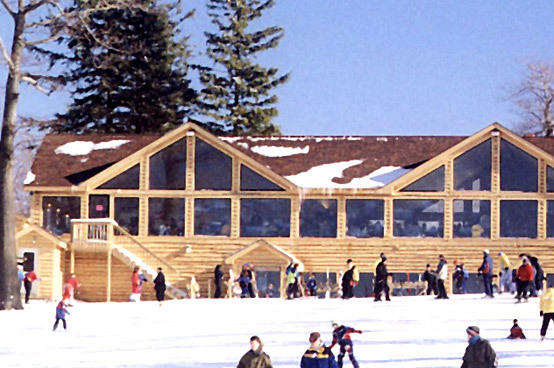 Non-skiers and boarders won't be left out, in fact, they'll have as much trouble deciding what to do next with all that Wisp Resort and the Deep Creek Lake area have to offer: mountain coaster, cross country skiing, snowshoeing, shopping, dining and more. Check the Wisp Mountain Report for todays mountain status. Seven Springs Mountain Resort, located in Seven Springs, PA is the perfect place for family vacations that create lifelong memories. So much more than exceptional snowsports, Seven Springs’ legendary service provides guests with relaxing escapes. Take the entire family skiing in the morning, take a shot at sporting clays or enjoy the thrills of snow tubing in the afternoon, enjoy a luxurious spa treatment in the evening before a great dinner and then do it all again the next day after a relaxing overnight stay. Seven Springs is home to the top rated terrain parks on the east coast and has been committed to developing and growing its seven progressive parks. 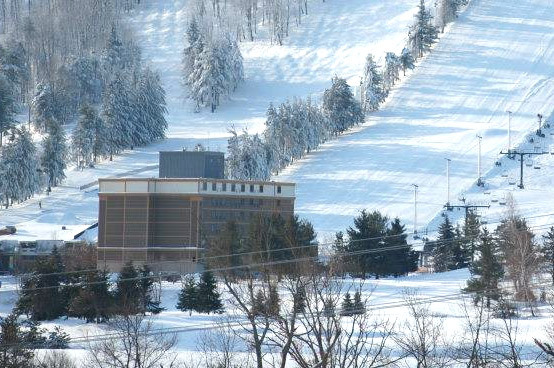 Seven Springs Mountain Resort is located one hour away from Deep Creek Ski & Snowboard Rentals. Check the Seven Springs Snow Report for todays mountain status. 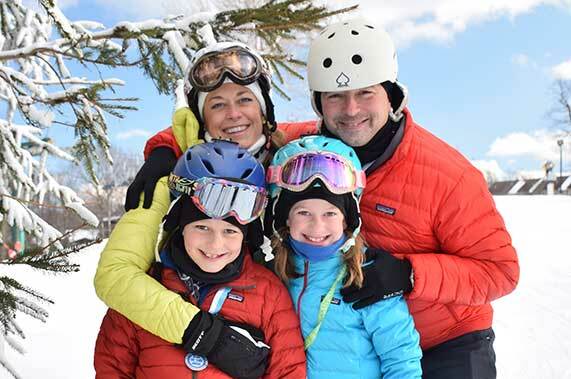 Hidden Valley Resort, located in Hidden Valley, Pa., is the ideal winter destination for families. 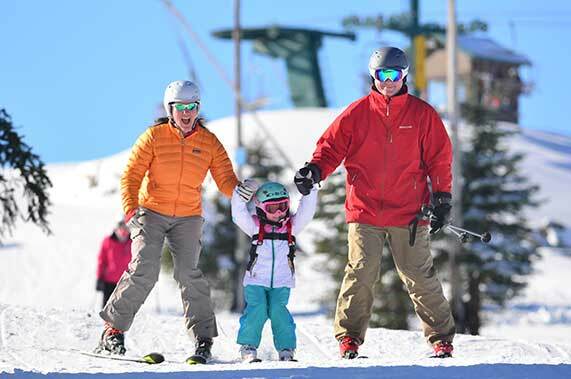 With 26 slopes and trails and two terrain parks on 110 skiable acres and a first-class snowsports school, Hidden Valley offers a comfortable environment to learn to ski or snowboard. Hidden Valley Resort is located one hour away from Deep Creek Ski & Snowboard Rentals. Check the Hidden Valley Snow Report for todays mountain status. With its rich history and majestic long-range views, Laurel Mountain stands as testament to the strength of the region’s ski industry. Just 72 miles east of Pittsburgh, Laurel Mountain joins its neighboring sister resorts, Seven Springs and Hidden Valley, to create the premier snowsports destination in the region. Check the Laurel Mountain Snow Report for todays mountain status.